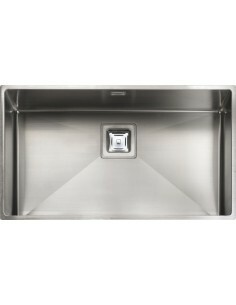 Undermount kitchen sinks are perfect for a streamlined look with in the kitchen or utility. 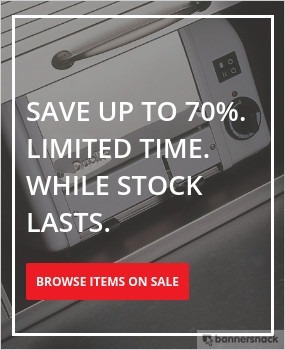 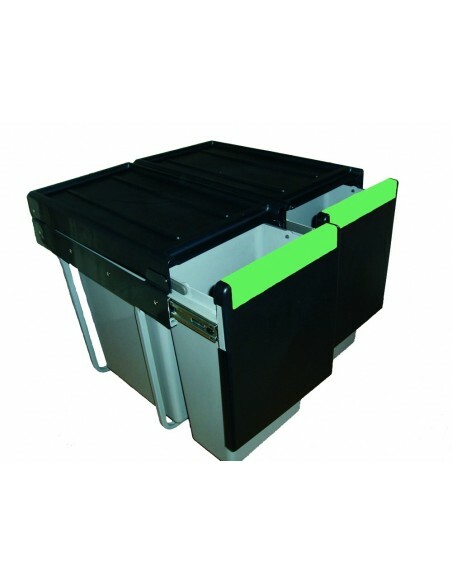 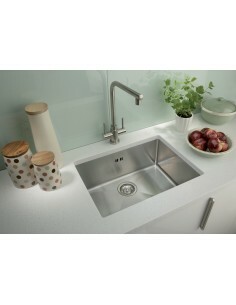 Usually fitted into solid work surfaces such as Granite, Corian or Wood. 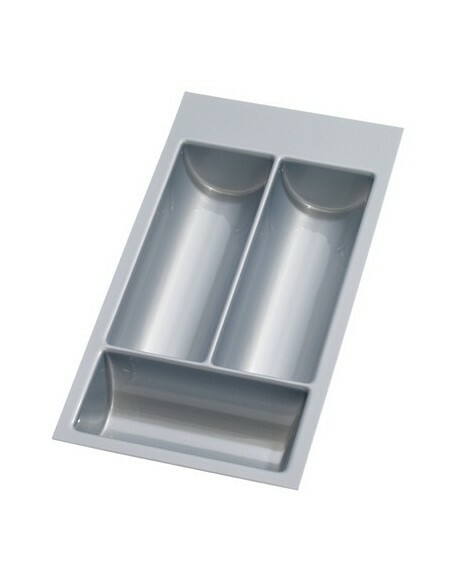 These 1.0 Single bowl options will give a minimalist look whilst offering a perfect work station for years to come. 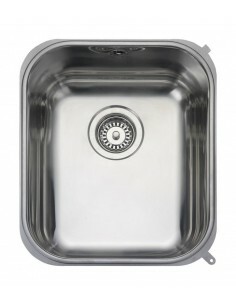 Single Bowl 370 x 430mm. 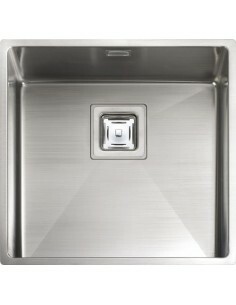 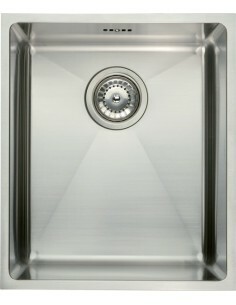 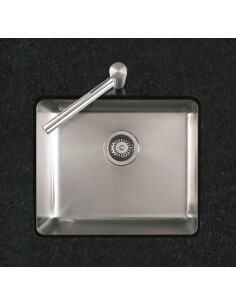 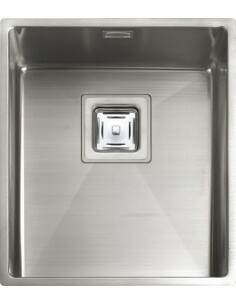 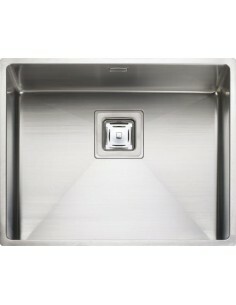 530 x 540mm, Rangemaster QUB48, Stainless Steel Kitchen Sink, Undermount, Quality stainless steel finish. 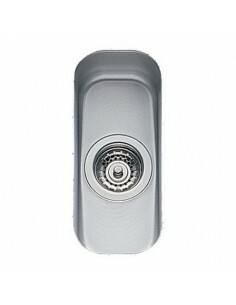 Large bowl sink & waste. 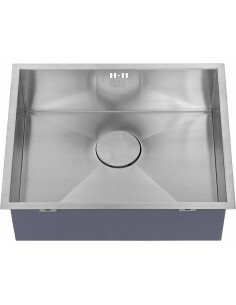 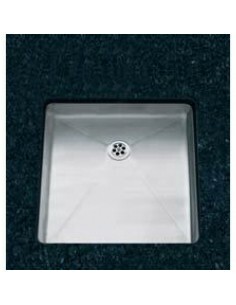 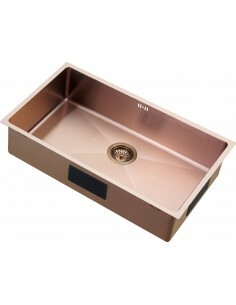 45 0x 390mm, Rangemaster Atlantic Quad, Undermount single sink QUB34 Quality stainless steel finish. 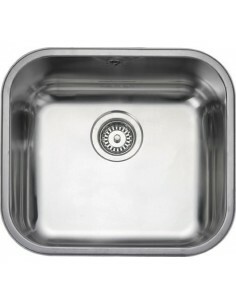 Medium bowl sink.